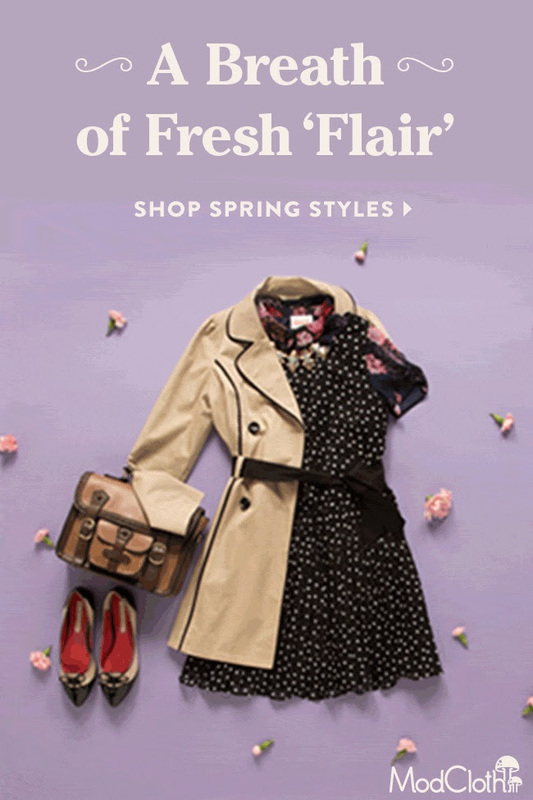 ModCloth is perfect for just about any style! I think they have so many great products. Check them out for your holiday gifts and style for yourself! If I won the LaLa Loopsy oven I would give it as a joint present to my daughters, they are huge LaLa Loopsy fans!